The Tropical Research And Conservation Centre (or TRACC), is a marine conservation organization based in the Celebes Sea dedicated to protecting sea turtles and restoring coral reefs destroyed by the local fish bombing practices of Malaysia. Here at TRACC we're are always looking for divers to help us with our ongoing projects, hosting people of all ages from around the world. We offer stays anywhere from 2 weeks to 4+ months. Education is one of the first steps to becoming more environmentally friendly, and is a fundamental part of what we do here at TRACC. TRACC teaches the full A-Level Marine Science course (CIE exam 9693) once each year in 14 weeks from January until the exams in May. This is an internationally recognized certificate and is ideal for dive professionals, gap year students, pre-university students or anyone considering a career change. 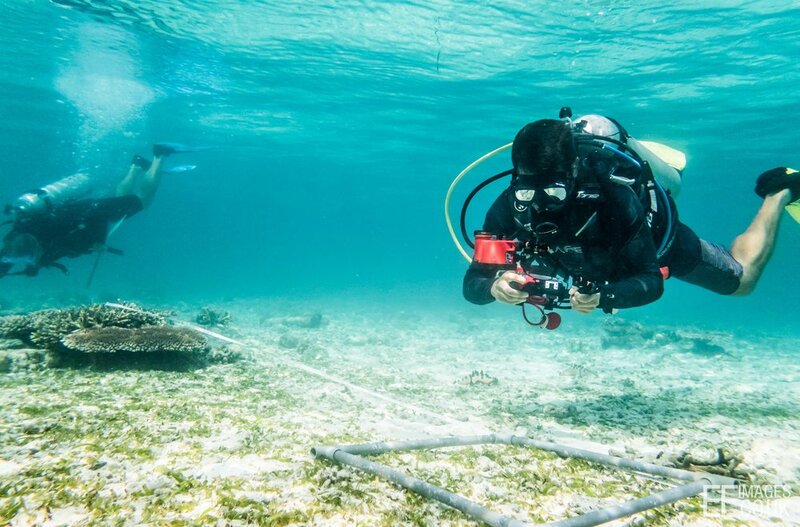 Being an organization dedicated to reef restoration, we use divers to help us do our work. Don't know how to dive? 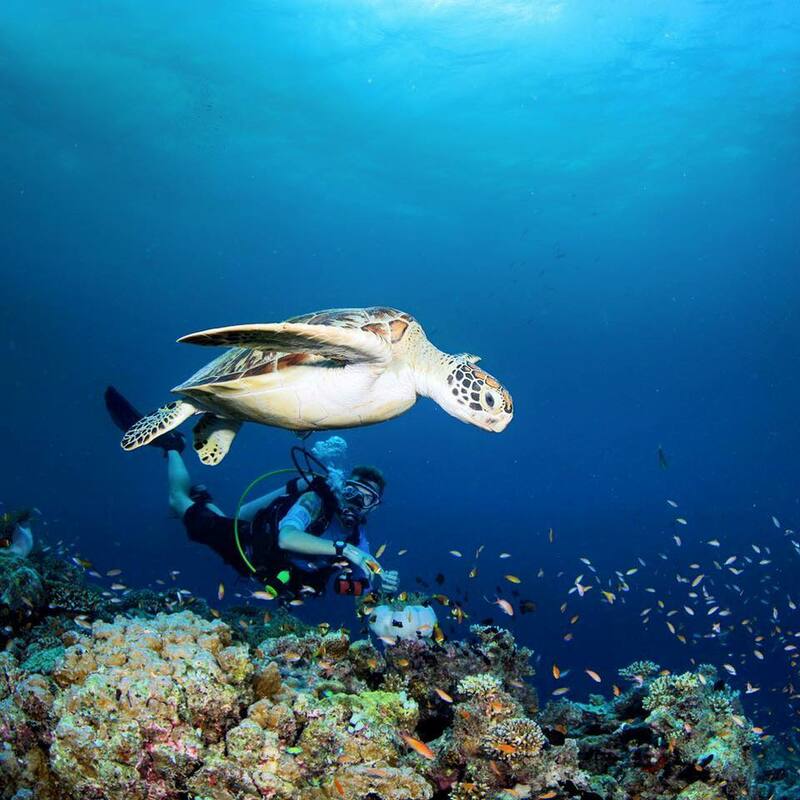 No worries - we offer all PADI courses from Open Water, Advanced, Rescue/EFR, and Dive Master. We offer Dive Master internships during certain months at TRACC. Our internships last for 12 weeks so that candidates have plenty of time to become experienced, confident dive professionals. Right in the heart of the coral triangle, TRACC is located on a small island off the coast of the Borneo Region of Malaysia. Volunteers typically fly into Tawau Airport, from there our driver will take you to Semporna where our boat will be waiting to pick you up. Boat transfers are done on Monday's and Thursday's. For more information on how to get to TRACC please click here.